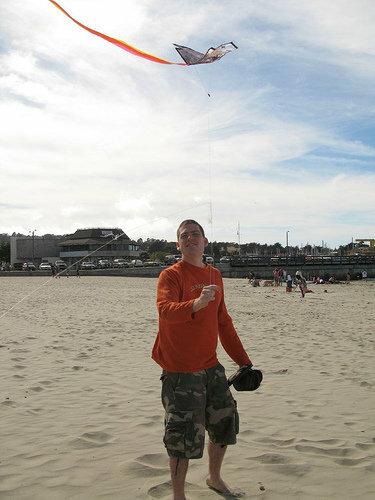 Figure 1 - Brian flies a kite. Q: I can just look out the window or use any of a thousand weather applications. What is the point? A: Well, even more: I have a weather widget on my phone -- on the home screen, even. That makes "knowing the weather" even that much easier. So clearly, this isn't about convenience of knowing the weather. This is about specially highlighting the fact that today's weather will be PERFECT. As in, bringing attention to the fact that the day really is great. The point is to have fun, enjoy life, and to have a beautiful day. I built the service because I personally wanted a service like it. Perhaps others will enjoy it. Q: Does this work outside the US? A: Yes! It should work everywhere in the world. Let me know if it has trouble detecting your city. Q: Why did you make this? A: Well, I really, really like nice days. I just wanted to make sure I'd appreciate them when they happen. Simple as that. Q: How are you going to make money? A: Haven't thought much about that yet. Perhaps the notification e-mails can contain offers for things people might like in the future. I do make my living from applications like this, so that would be nice. On the other hand, if this does nothing but brighten the days for thousands of people on a regular basis, that itself would be beautiful. Q: What other stuff have you made? A: Reddit Pics Pro Android application (and Reddit Pics Pro iPhone/iPad version with my friend Santiago), "Classy Fireplace" Google TV application and website, Prioritize My Work, Follow Graph, a free icon search and hosting, a nifty plagiarism checker, and a bunch of other random stuff.